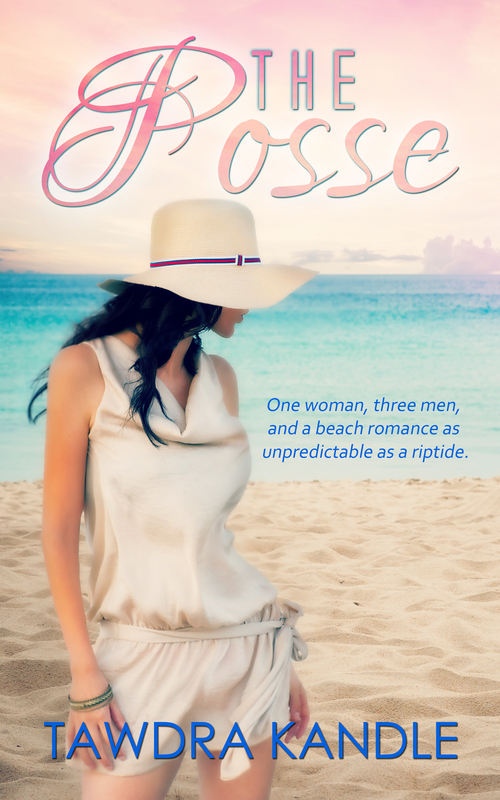 THE POSSE, my first contemporary romance, will be out in early July! I’m so excited about this book, and I am thrilled to reveal the gorgeous cover designed by Stephanie Nelson of Once Upon A Time Covers. Watch for news of this release and stalk Tawdra here! THE POSSE Promo and Giveaway!! The Posse cover looks great! Jude is very hot for forty-four! I’m sure the novel will be hot, too! Congratulations! Can’t wait to read it! Yes I believe in true love and soul mates. I believe there is someone out there for everyone. Yes I believe in true love. There is someone out there for everyone that is their perfect match.